"Avon's Perfectly Matte Lipstick is more matte than MAC." I bet quite a few of us raised our eyebrows in disbelief when Avon made that bold claim in their most recent TV advert. I think I may have actually laughed a little bit. I was a MAC girl through and through, and there was no way anything was ever going to change that. I placed a little Avon order on a whim, just to see what it was like. 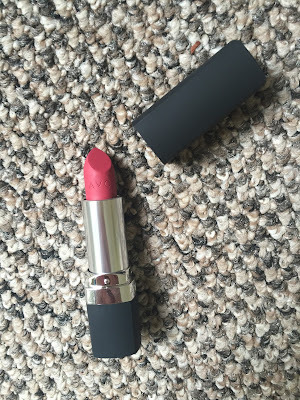 And one of the items I picked up was the Perfectly Matte Lipstick in Mauve Matters. I'll be honest, I wasn't expecting very much from it, but seeing as it was on special offer for only £5.50, I decided that I had nothing to lose. The packing of the lipstick was sleek, matte black and just plain gorgeous, to be honest. Mauve Matters itself is the perfect shade for the summer, giving a gorgeous pop of colour without being too overpowering. I'm often struggle with matte lipsticks, just because they tend to dry my lips out, but this one is a lovely formula which doesn't dry out my lips at all but still gives a matte finish. But what I was most impressed with was the staying power of this lipstick. It lasts SO LONG. I put it on at 8am before I started work, only had to top it up a teensy bit after I had my lunch at around 2pm, and then it stayed perfectly in place until way after I'd come home at 7pm! I've never known a lipstick last so long... Not even MAC. I've fallen so head over heels with this lipstick that I may have recently ordered three more shades... 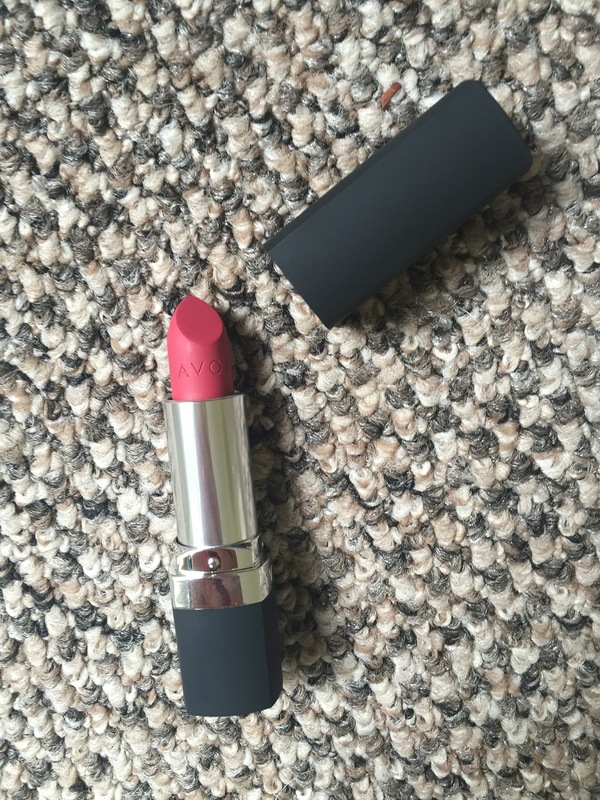 Sorry MAC, I still love you, but there's a new lipstick in town now! Have you ever tried Avon's lipsticks? What are your favourite lip products?